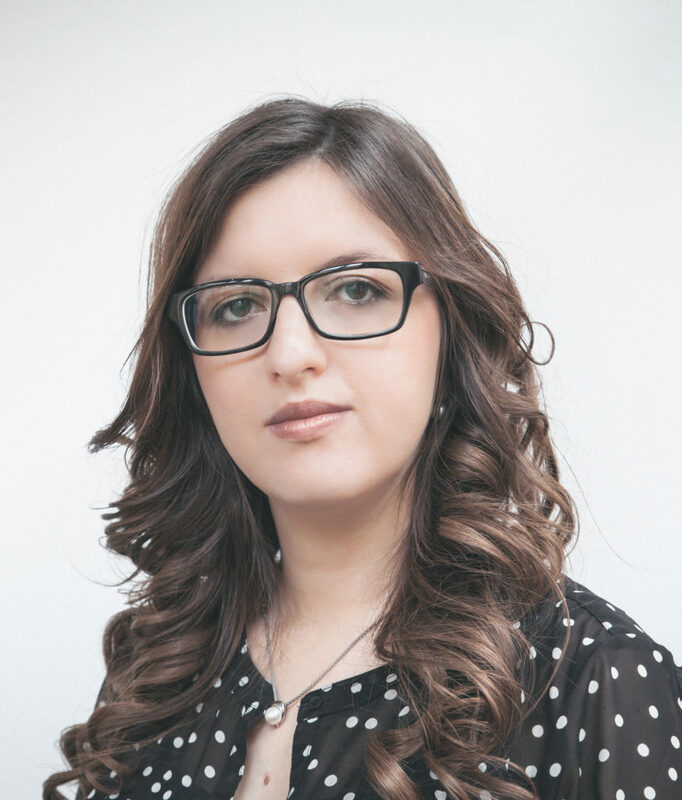 Adrijana is a Senior Legal Adviser in Sarajevo (Bosnia & Herzegovina) since 2012. Before that, she has been practicing law, providing expertise to the BiH Parliamentary Assembly and, as a United Nations Development Program legal expert, to the Human Rights Ombudsmen Institution. Adrijana was also a scholar of the German Parliament and a trainee at the Council of Europe Venice Commission. She still acts as a legal consultant for other NGOs, conducts research and publishes papers on legal issues in BiH, with a focus on human rights, transitional justice, constitutional and anti-discrimination law. Adrijana holds a Law degree from BiH and a French Master’s degree in Public International Law. Her working languages are Bosnian, English, German and French.